It's facing the ocean that riders meet to skate! 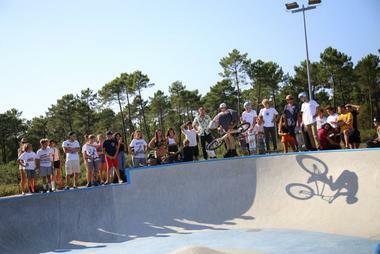 The Lacanau Ocean skate park is located on the dune in front of the house of skiing. You are in an atmosphere 100% glide and ride! 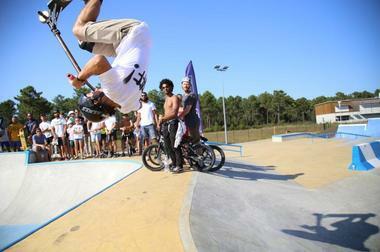 There is no review about Skate Park Lacanau Ville, be the first to leave one !